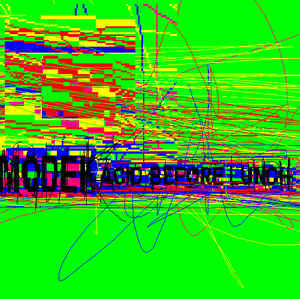 Comment: Recent Music Heroes is back again at the discography of Proc-Records, this time listening to Modek`s 4-notch issue (proc054) where the most pre-eminent word is “acid”. Indeed, taking acid before lunch and after lunch in the way it happened to be in the United Kingdom in the end of the 80s and the beginning of the 90s. The current issue could be considered a tribute to it or a solid follow-up to it. There were such styles as acid techno, and acid house, which strongly influenced the club/dance music scene and alternative rock/indie scene locally and a little bit later worldwide. I like Modek`s way to set up the path and then unleash all his energy and anxiety into it to foster it in a quite maniac way. However, more elaborated and hypnotized rhythms one can enjoy in the final part of the issue (Acid004). Get slammed and stoned by these tectonic vibes.